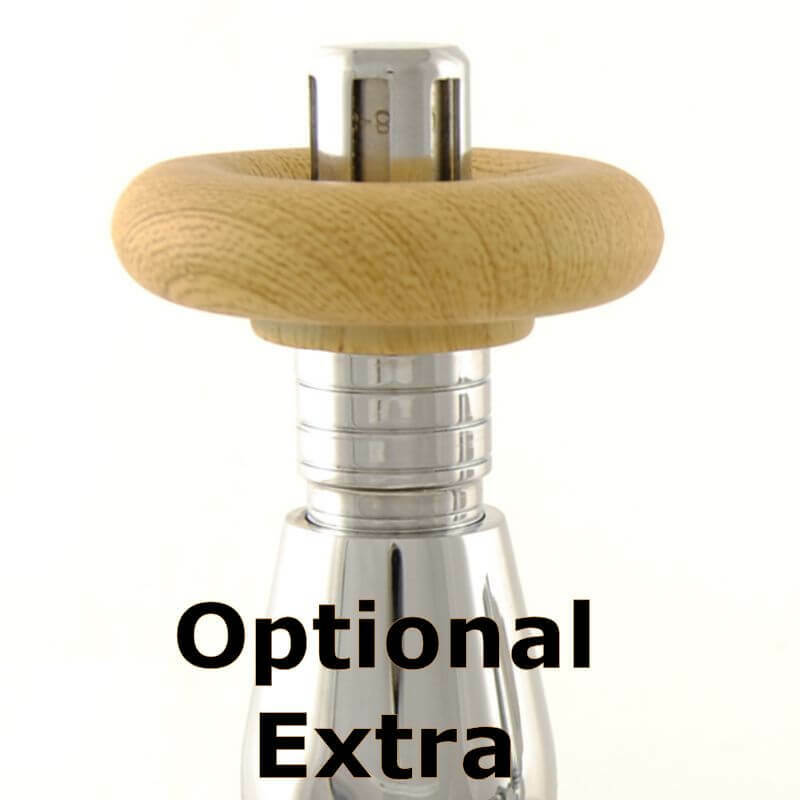 Please Note Decorator’s cap available separately. 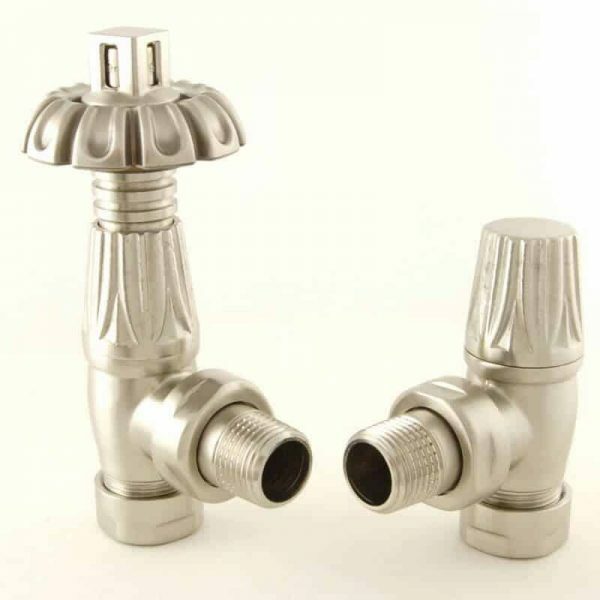 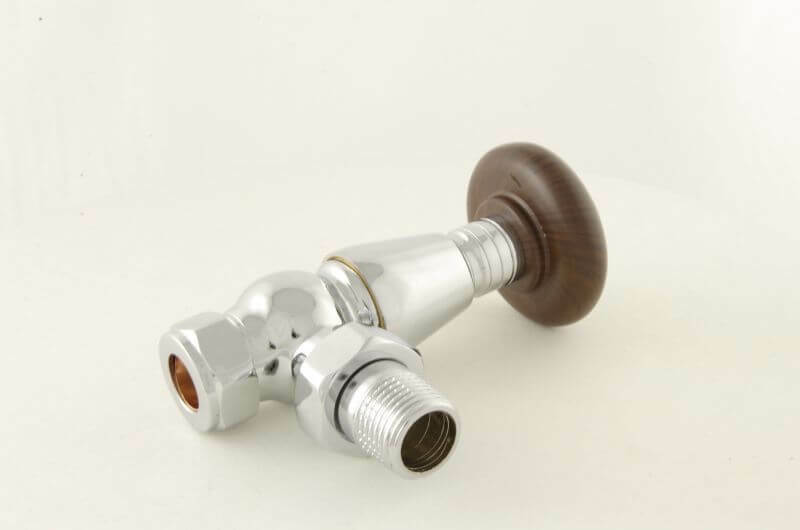 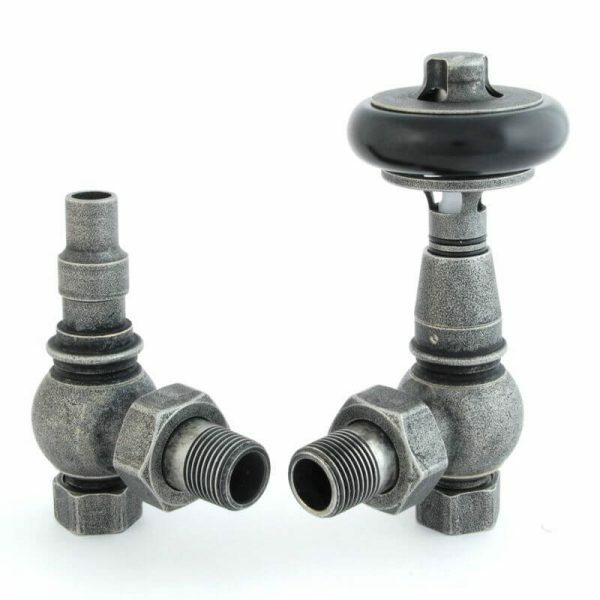 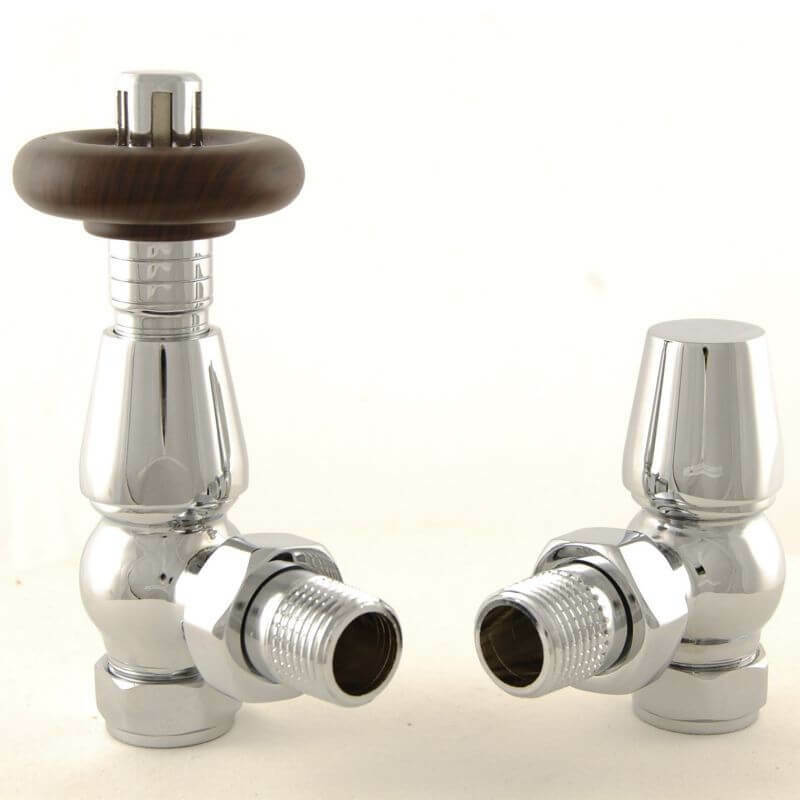 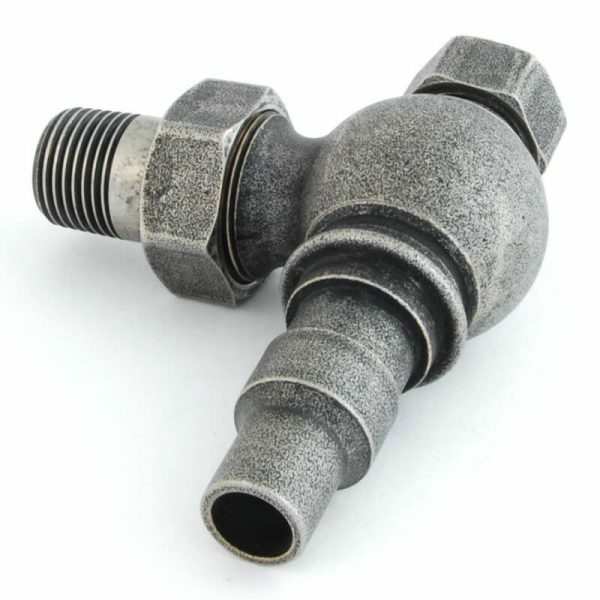 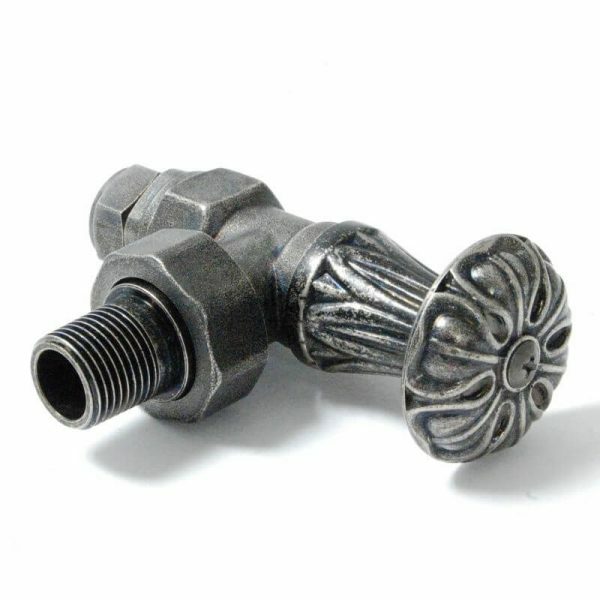 Decorator’s caps are used to fully isolate TRV valves, whilst a radiator is removed for decorating. 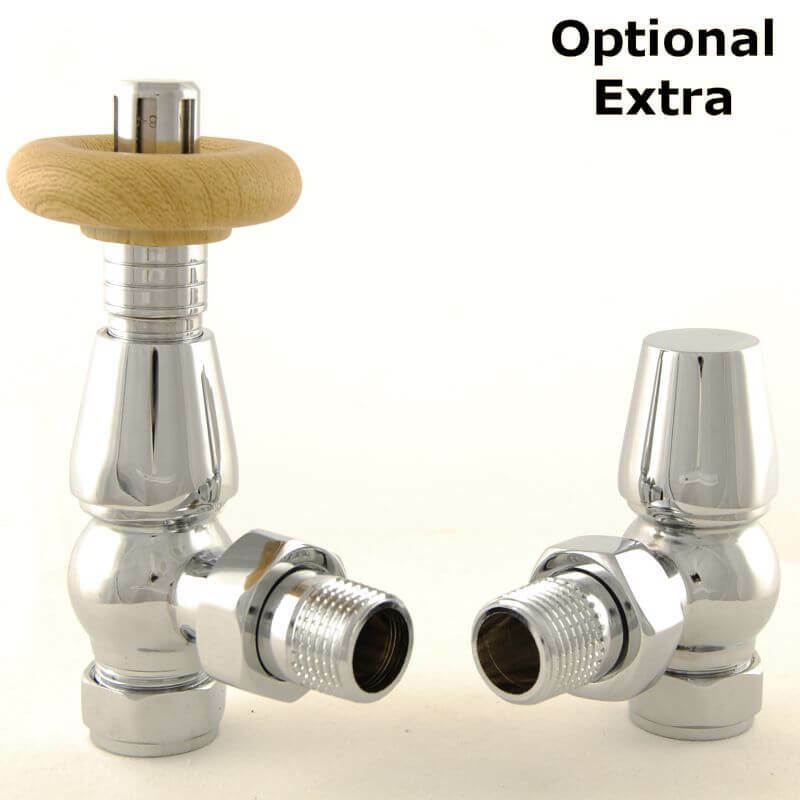 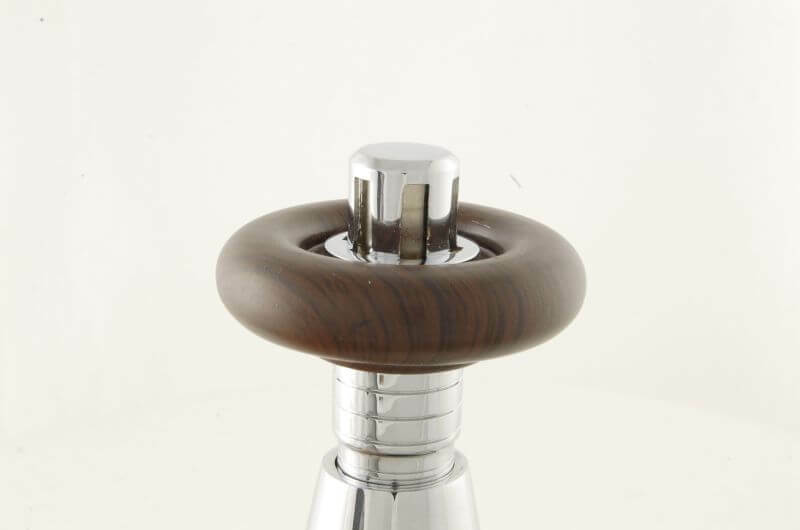 All Bentley valves are reversible, supplied as a pair and complete with lock-shield. 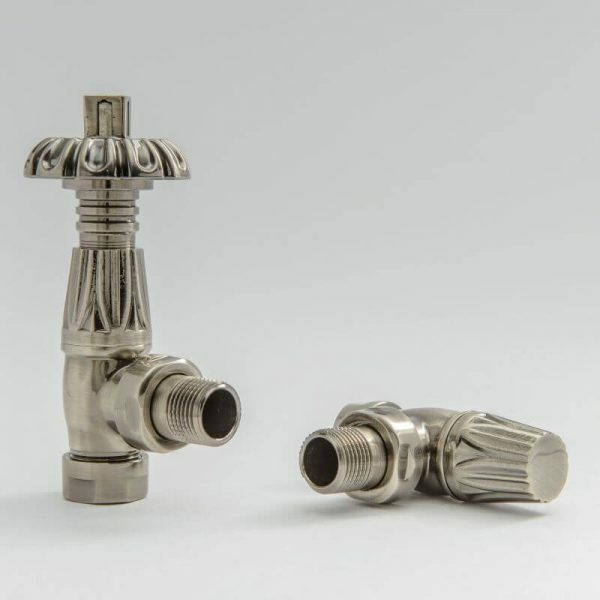 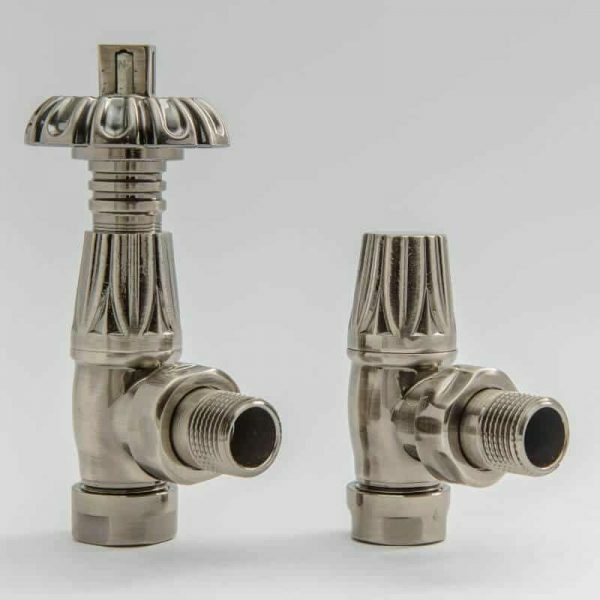 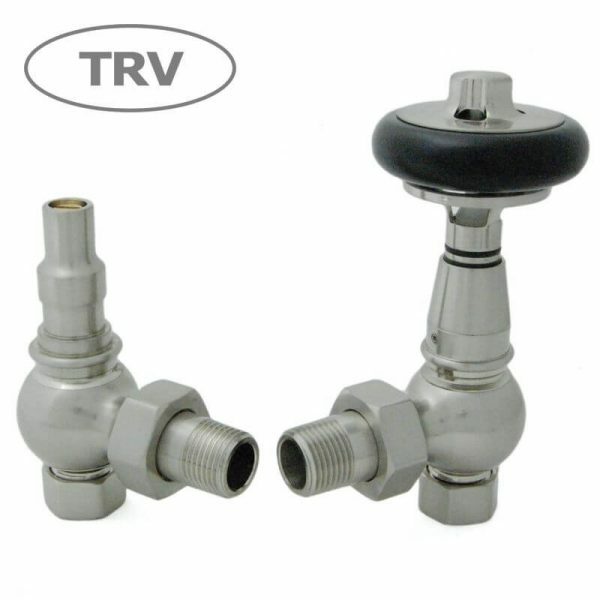 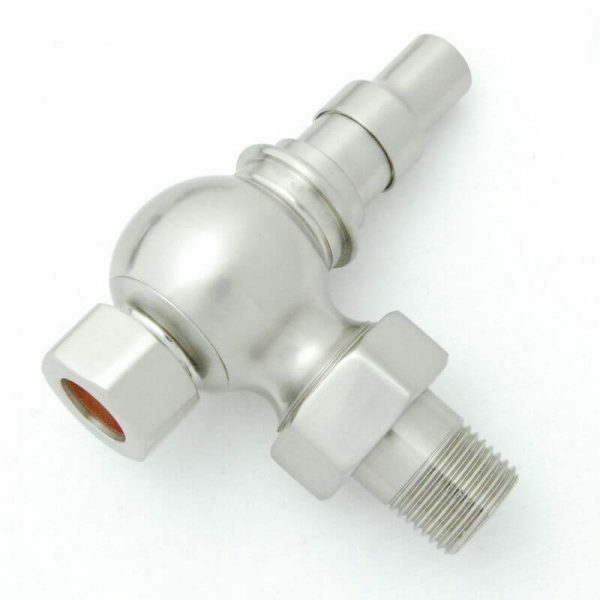 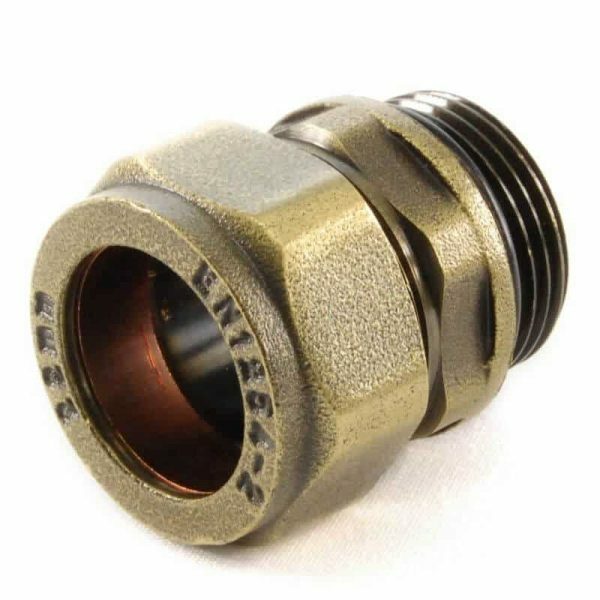 These traditionally styled TRVs are only suitable for use as a reversible flow valve when the system differential pressure, across the valve, does not exceed 0.25 Bar. 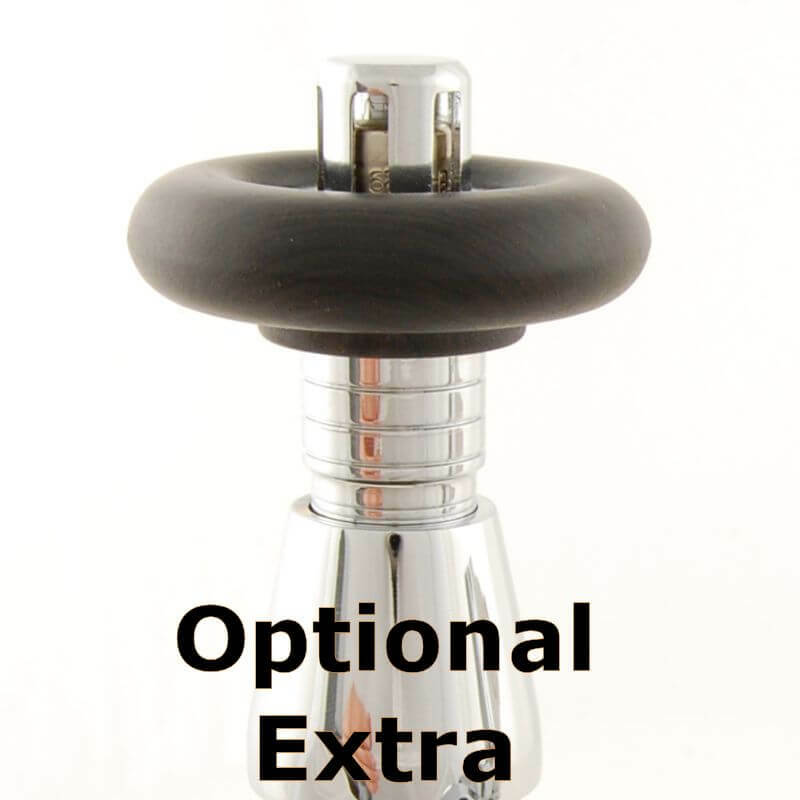 An Auto bypass should be fitted in conjunction with all Bentley valves. 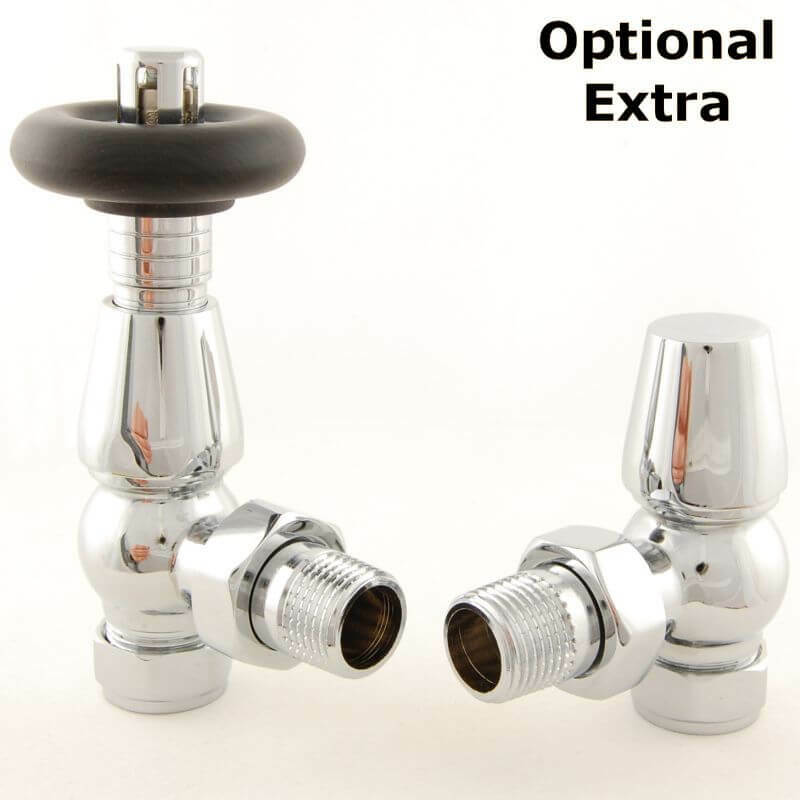 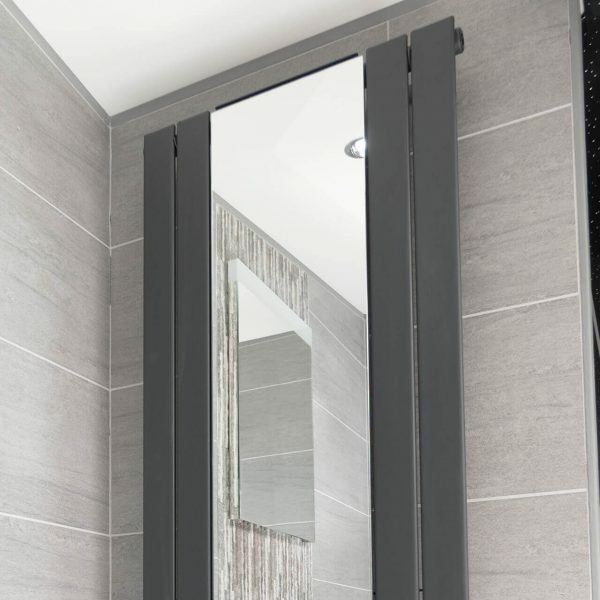 We recommend all TRV’s are installed on the flow, rather than the return pipework of a radiator. 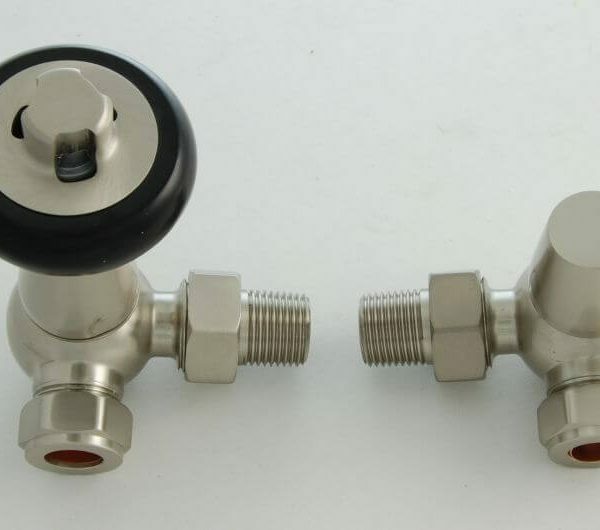 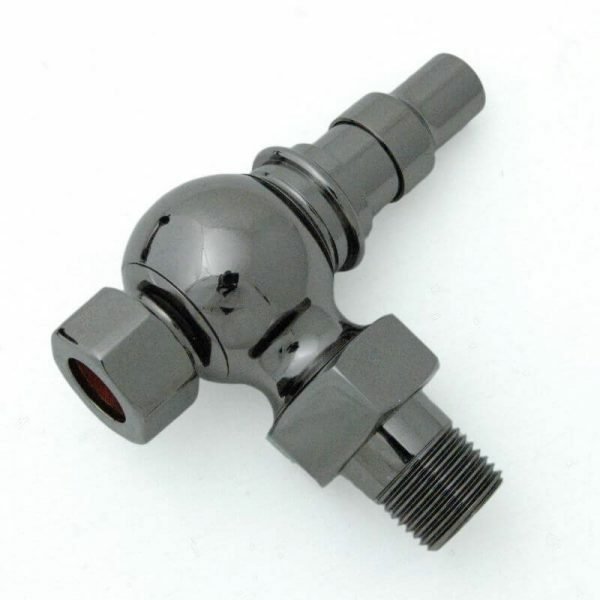 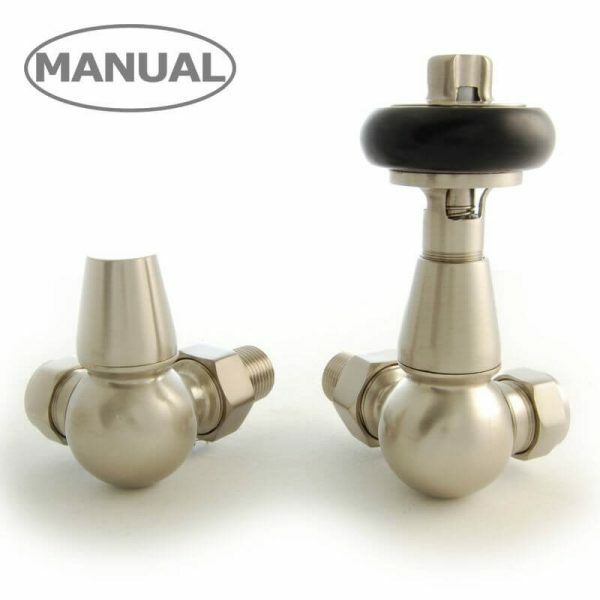 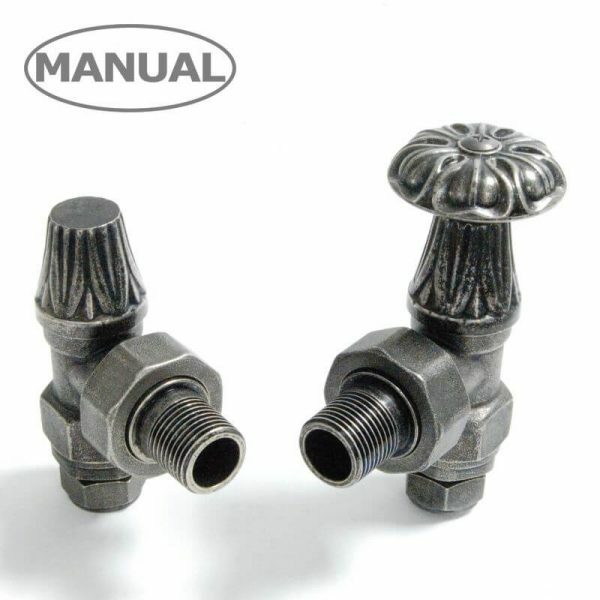 When used in conjunction with a system automatic bypass valve, this thermostatic valve can be installed on either the flow or return in any orientation. 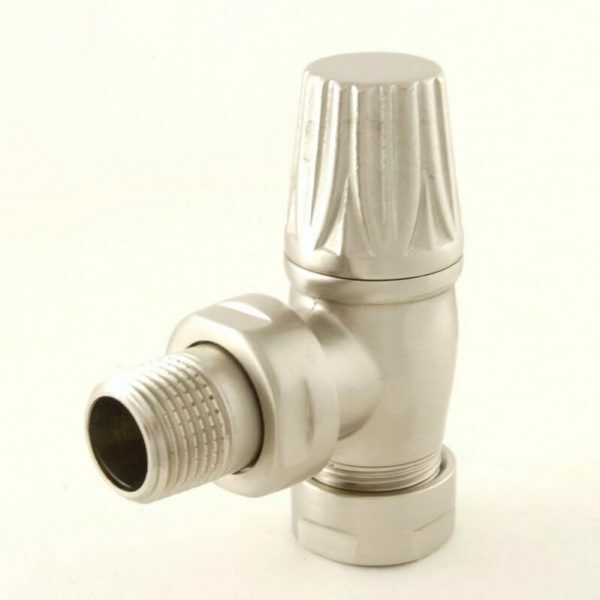 System automatic bypass valves are a specific building regulation requirement for all new installations and boiler upgrades. 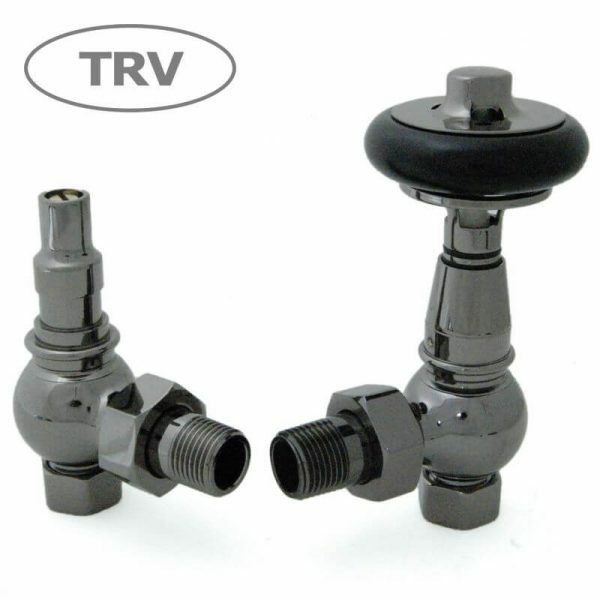 All bi-directional TRV’s from any manufacturer require the bypass valve to function correctly and thus avoid radiator hammer.